Who says you have to sacrifice fashion for comfort? When you’re not in the mood to rock layers of clothes, there is a way to look tailor-made to a T and stay cozy. Step beyond the world of sweats and tights for a taste of high fashion and comfortable clothes. These lifesavers are perfect for the girl who is short on time and can’t try on different shirt-bottom combos in the mirror. A short romper is an easy choice to follow up freshly Naired legs or get boardroom ready in seconds with a sleek jumpsuit. 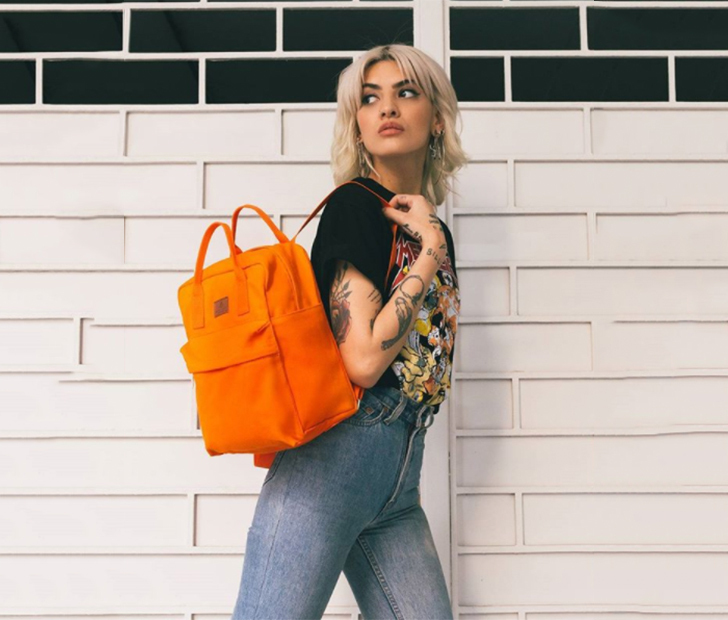 Plain, leather, or studded— backpacks are the statement piece that can pop any basic outfit and carry everything you need. The art of backpack wearing isn’t as simple as pick it up and put it on. The key to the perfect tiny bag is to think purse like. You don’t want it so small that it looks like you snatched it from a 5-year-old. For the luxe look, aim for adult style prints and high-quality material. More than anything, it’s a backpack and not a buttpack. Utilize those straps and lift it up. 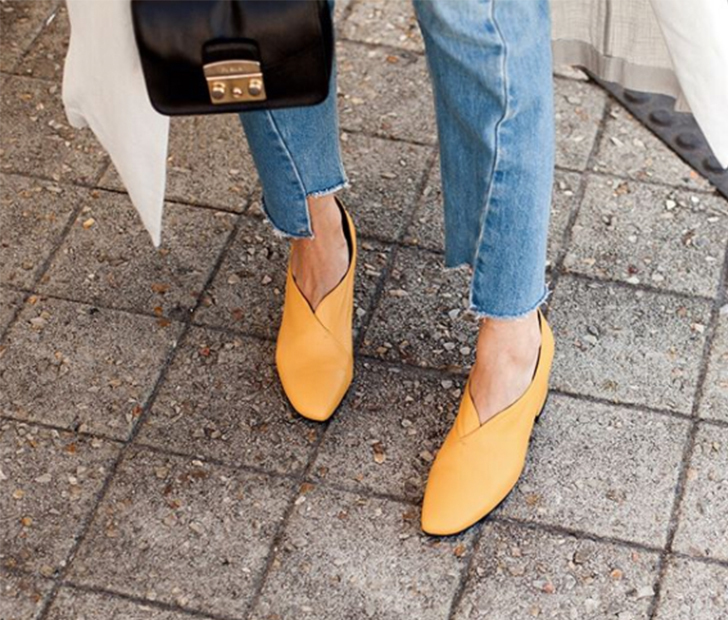 There’s no rule stating a heel must be high in order to turn heads. The perfect shoe, especially with an eye-catching color is a great way to take jeans and a T-shirt and make it haute. Even better, you can walk and not have to ice your feet at the end of the day. Don’t limit sundresses to solely weekend fun. Create a stunning look with zero effort. Hit the beach or dinner and turn heads. The light material flows with the wind, creating the perfect breeze when the sun is high. To top it off, there’s no restricting material which is a major plus on bloated days. Which is your comfy go-to piece? Comment below and share with your friends on Facebook!